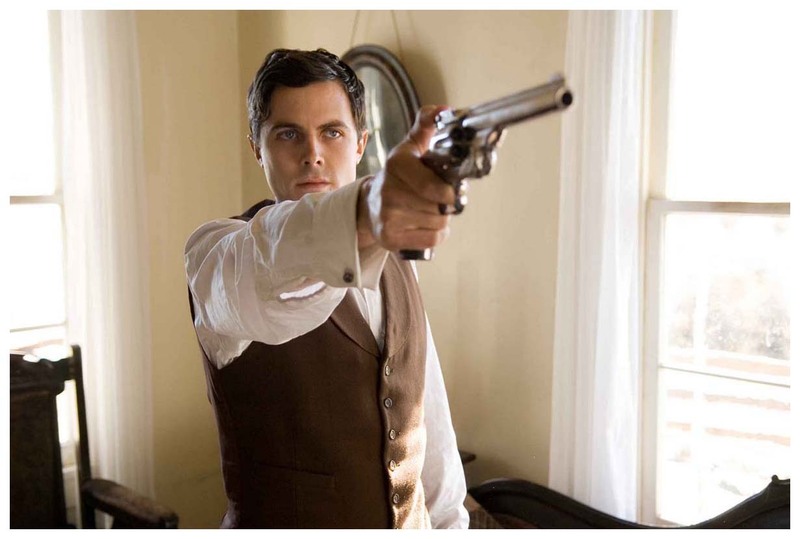 The film is a character-driven account of the last days of the fabled former confederate outlaw. 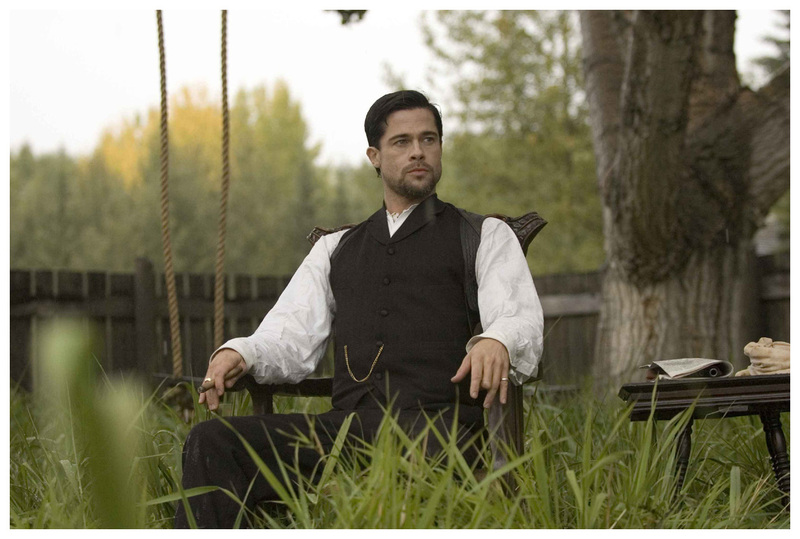 Highly regarded as a charismatic, spiritual, larger-than-life bad man, Jesse James bloody exploits captured the fascination and admiration of a nation transfixed with its hunger for antiheroes. Robert Ford was a young impressionable torn between dedicated worship and murderous jealousy of his criminally rampaging idol. 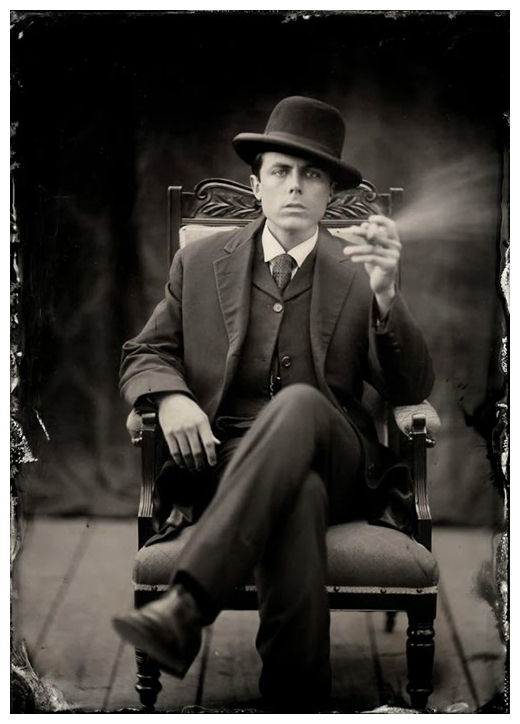 He was "the coward" who coveted Jesse's legend and sought to subsume his notoriety. 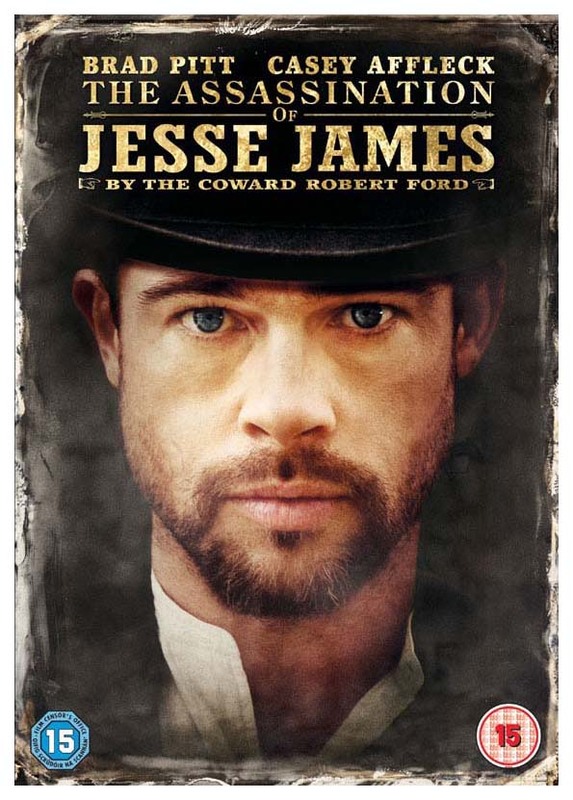 Andrew Dominick directs the powerfully objective story of their interweaving paths told in a tapestry of Terrence Malick-esque cinematography amidst the backdrop of a country still convalescing from the wounds of a war that romanticized the train and bank robbing rebel. 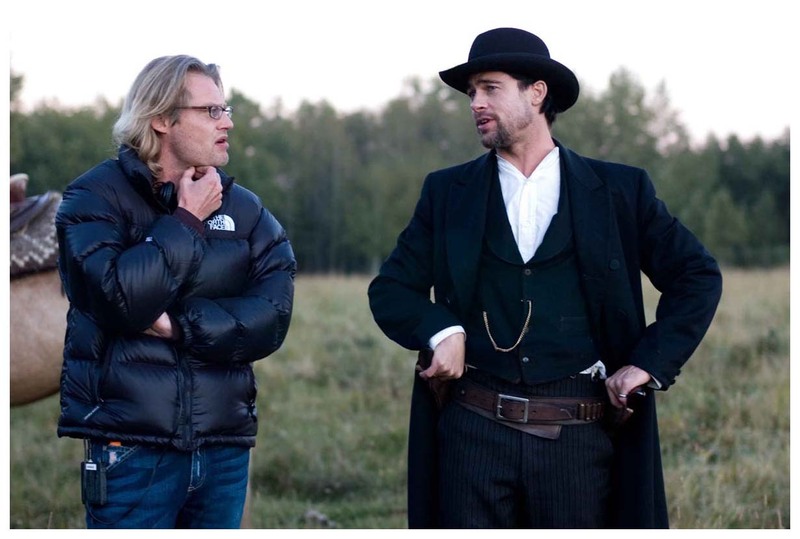 The film was shot in southern Alberta in the McKinnon Flats area southwest of the city and subsequently filmed in Heritage Park, the Fairmont Palliser Hotel, the Kananaskis area and on several private ranches near Millarville, Turner Valley, Longview and Cochrane. 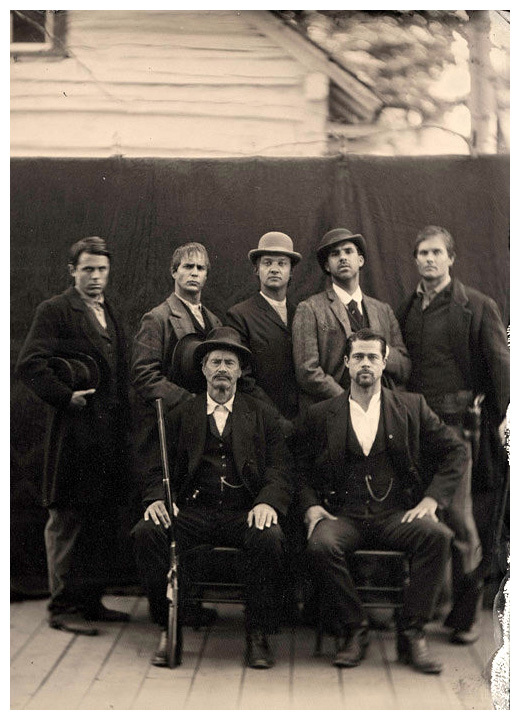 The production team recreated the town of Creed Colorado near Goat Creek north of Canmore at the cost of $1 million. 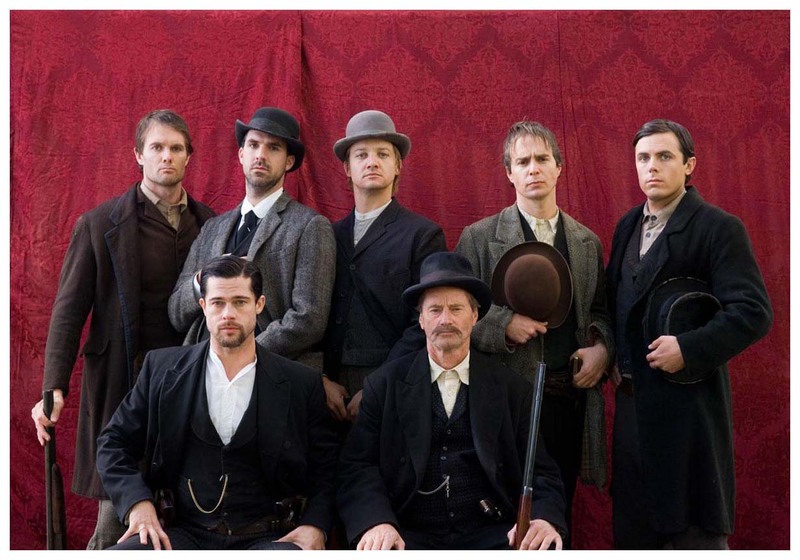 Filming took place between August 29 and December 10, 2005. 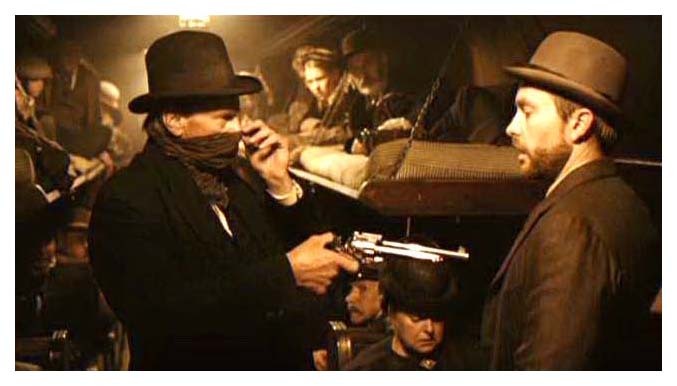 More than 250 local extras were used for a ballroom scene filmed in the Palliser Hotel. 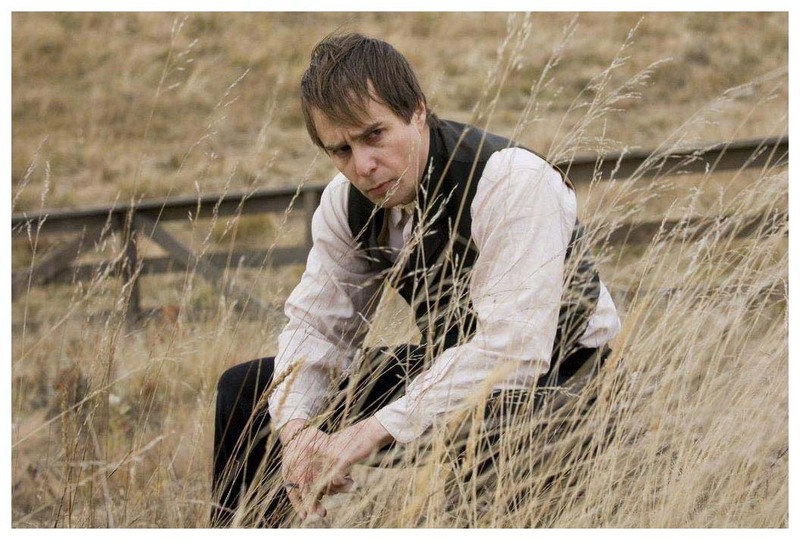 Filming also took place on private ranches southwest of the city in the McKinnon Flats, north of Cochrane and between Millarville and Turner Valley. After working with two set designers, Dominik finally found the dark look for which he was looking. 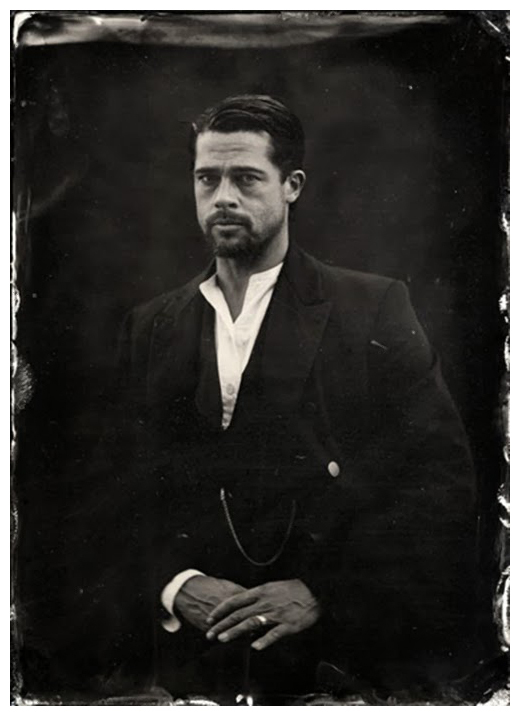 The western features no cowboy boots or cowboy hats, only black horses, mostly black clothing and even a black goatee for Pitt. 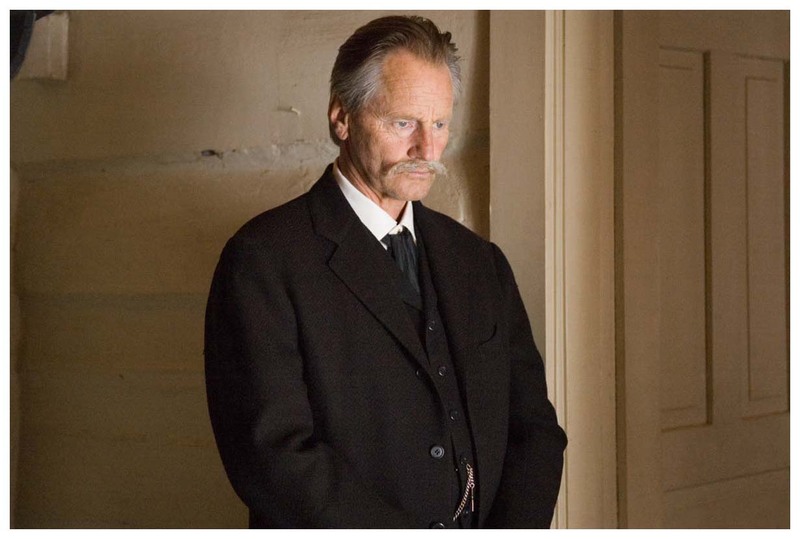 "Sam Shepard floats in and out of the action as big brother Frank James, the older—wiser version of Jesse and the ethereal chorus whispering that there are bad things awaiting those who stay the course of murder and violence. 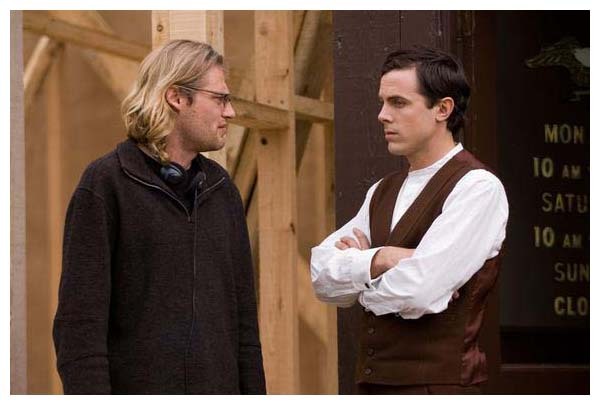 Director Dominik plays Shepard like an ominous cloud on the horizon and starts out the film with his defeated resignation from the gang; the harbinger of fragmentation of the gang as the physical embodiment of the breakdown of the hero himself." 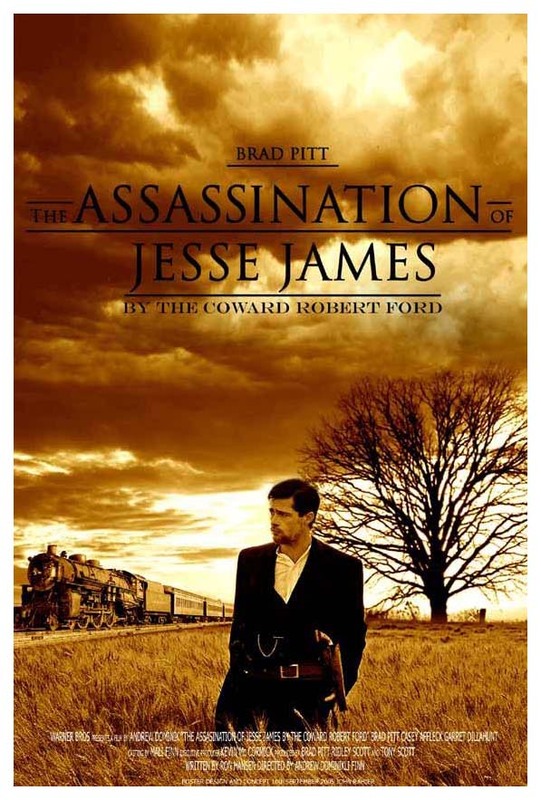 "Jesse's stoic older brother Frank is majestically played by Sam Shepard." 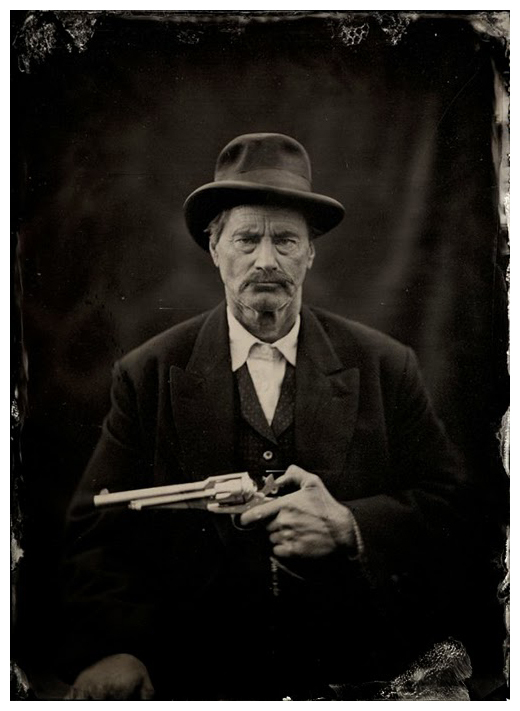 "The only person who looks alive in it is Sam Shepard, who plays Frank James. He seems to be the only one who actually belongs in that world." 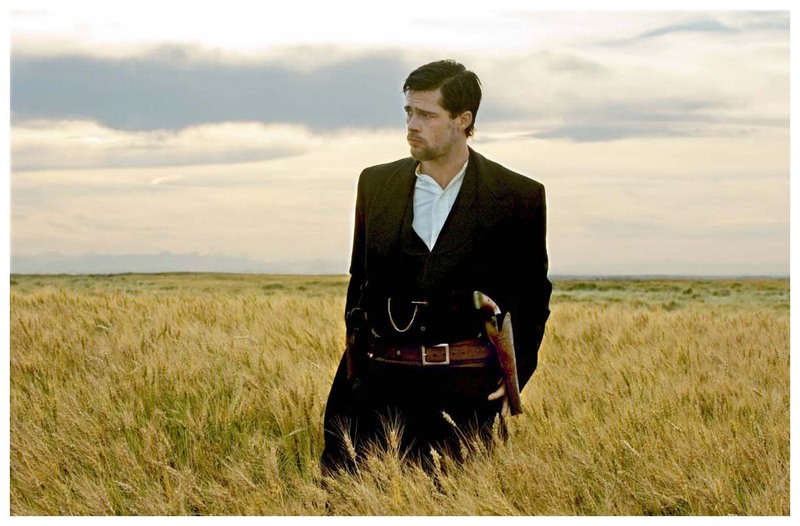 "The presence of Sam Shepard and the ubiquitous use of wheat, along with the lighting and natural feel of the film (along with its 'lyrical-ness') reminded me of 'Days of Heaven' and the tone is reminiscent of any of Terrence Malick's films, and I mean that in a good way." 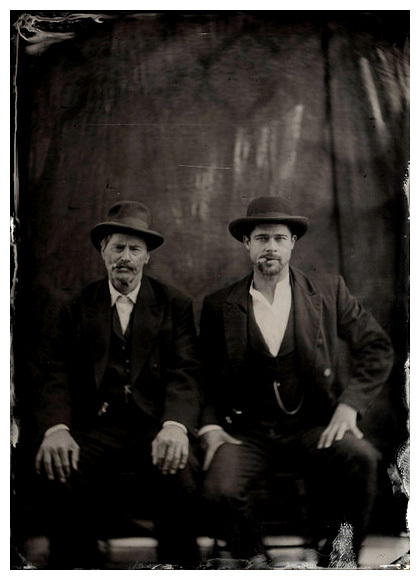 "Jesse’s brother Frank is played with stern strength by Sam Shepard." 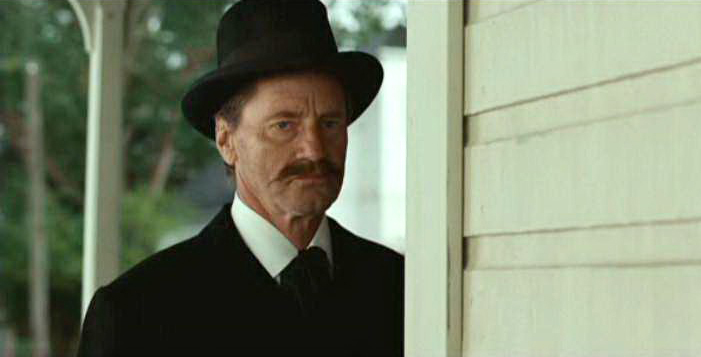 "Sam Shepard (Days of Heaven, yet another Malick connection), while only in a handful of scenes, was a very good choice for the role of Frank James. 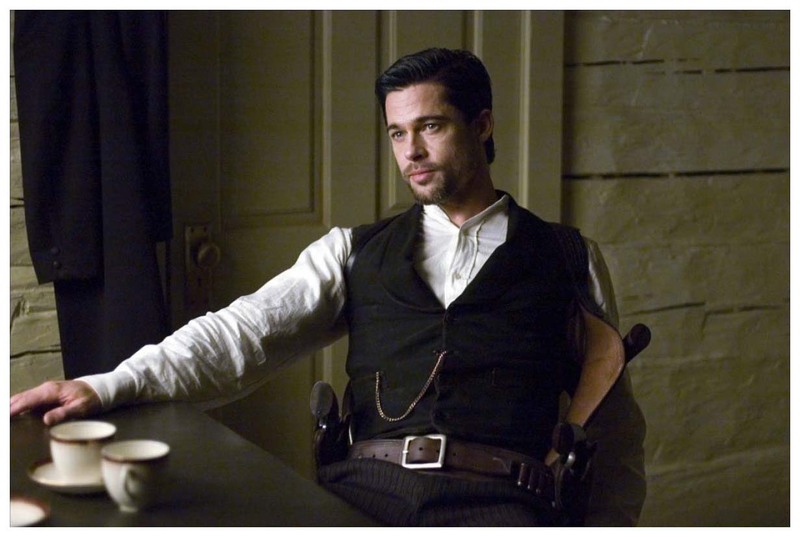 He has a key scene with Bob at the beginning of the movie." "Still possessing the right stuff - Sam Shepard is flinty perfection in a small role." 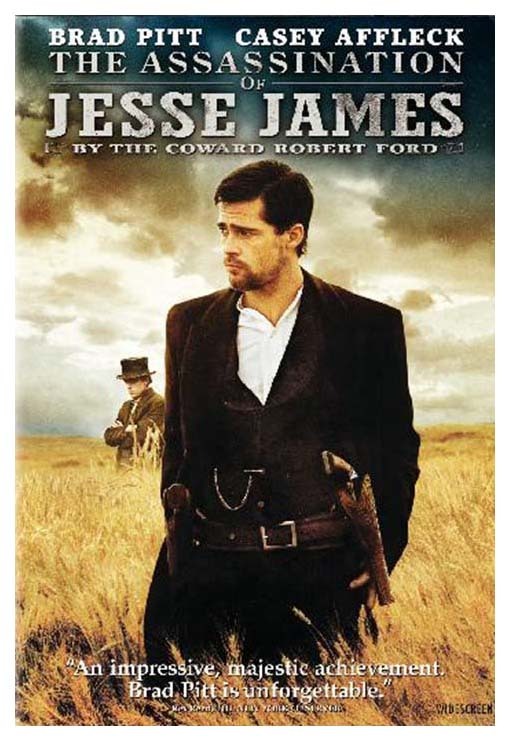 "Sam Shepard has a nice cameo at the beginning of the film as Jesse's elder brother Frank, coldly spurning Robert's sycophantic request to be considered a regular member of the gang." 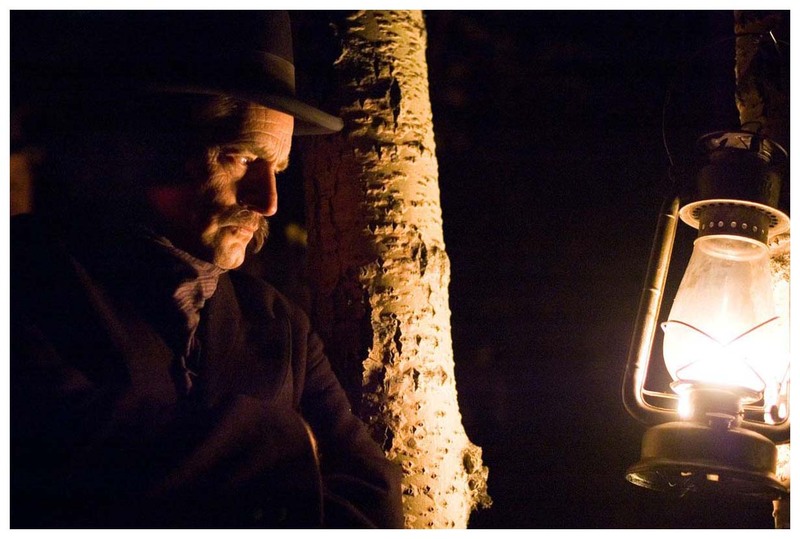 "Sam Shepard is great as the grizzled, tired Frank James who seems to feel tired being around young men as well as Jesse's reckless behavior." "Sam Shepard adds so much weight to the few scenes he's in and Sam Rockwell is appropriately unkempt and goofy as the weak-willed Charley Ford." 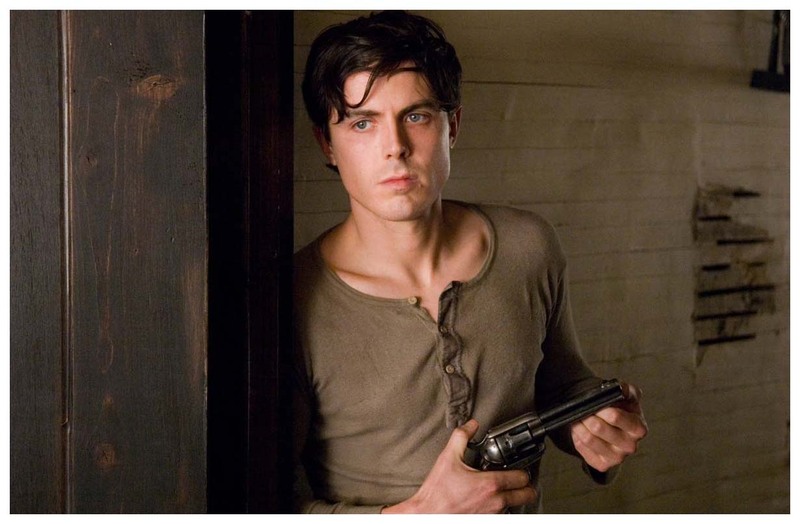 "The cinematography in this film is what should make anyone with an aversion to the Western as a genre go to see it anyway. 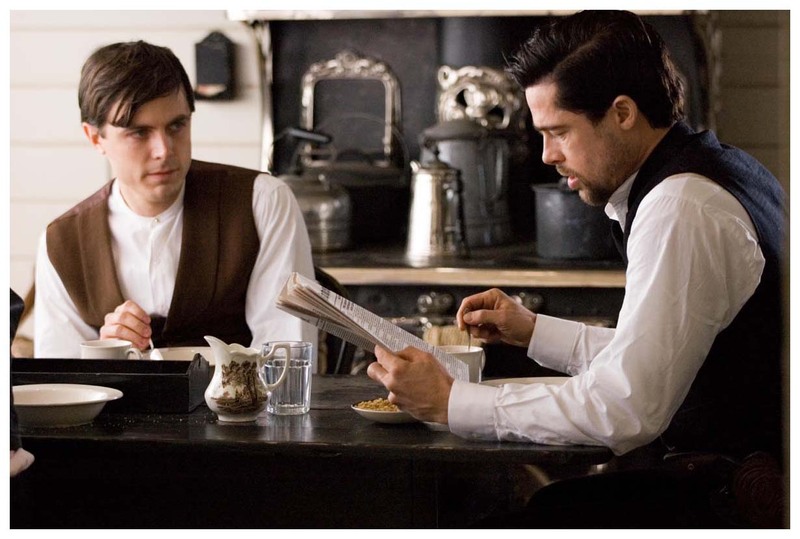 Roger Deakins manages to evoke the beauty of Terrence Malick's Days of Heaven, echoed somewhat by the presence of Sam Shepard as Frank James." 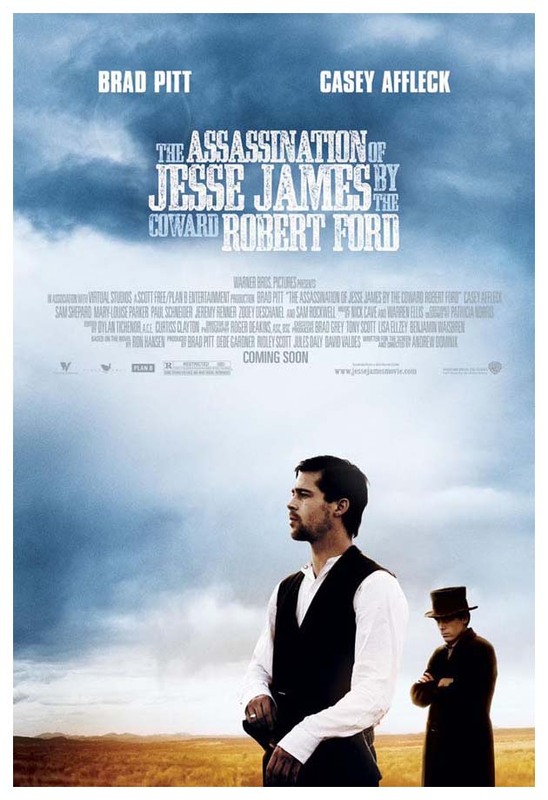 "A film that’s enormously impressive on its own—thoroughly engrossing despite is length and deliberate pace, and unfailingly beautiful to behold, thanks to the extraordinary work of master cinematographer Roger Deakins...Jesse’s brother Frank is played with stern strength by Sam Shepard." 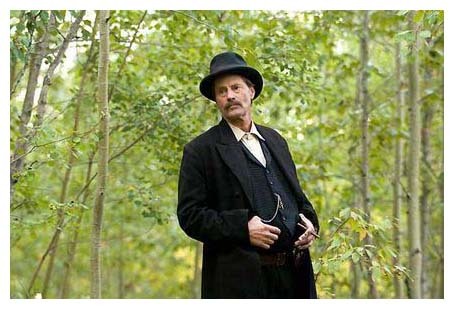 "Sam Shepard has the strength and grace to pull off Frank James, Jesse’s tough older brother."